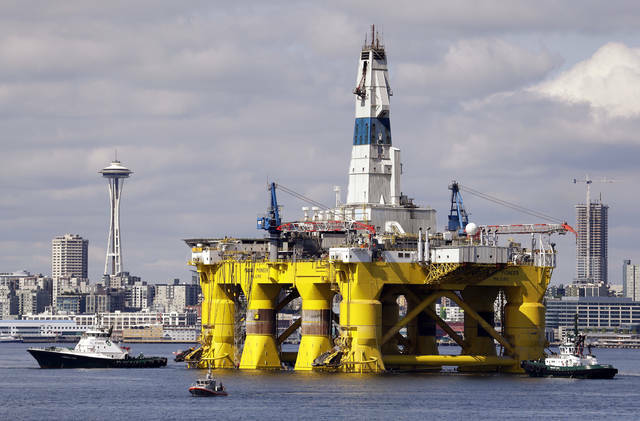 WASHINGTON, D.C. — The United States expects domestic oil production to reach new heights this year and next, and that prices — for both crude and gasoline — will be lower than they were in 2018. Government forecasters are sticking to their forecast that the United States — already the world’s biggest oil producer — will become a net exporter of crude and petroleum products in 2020. “The U.S. energy industry continues to transform itself,” said Linda Capuano, administrator of the agency, which is part of the Energy Department. That should produce nationwide average gasoline prices of $2.47 a gallon this year and $2.56 next year, down from $2.73 in 2018, according to the agency’s short-term energy outlook. Russia’s supply edged lower by 90,000 barrels a day in January, to less than 11.6 million barrels a day, according to the OPEC report. Russia’s production has been running at post-Soviet records.